Theft crimes in Las Vegas, Nevada are investigated by The Las Vegas Metropolitan Police Department’s Property Crimes Detail, which is part of their Financial/Property Crimes Bureau. This unit is specifically trained to investigate property crimes in the Las Vegas Valley. 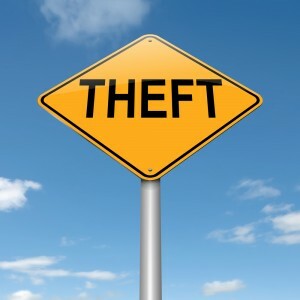 Theft crimes can range from a Misdemeanor to a Felony, depending on the facts and circumstances of the offense. The variety of theft crimes you could be charged with is vast, such as; Embezzlement, Petty Larceny, Grand Larceny, Possession of Stolen Property and Possession of Stolen Vehicle. Las Vegas Criminal Defense Attorney Michael A. Troiano is experienced in defending his clients for a variety of theft crimes ranging from petty larceny, to high value embezzlement cases. He will discuss all possible defenses on your theft charge and work towards a dismissal or reduction to a lesser non theft related charge and help you avoid jail or prison.